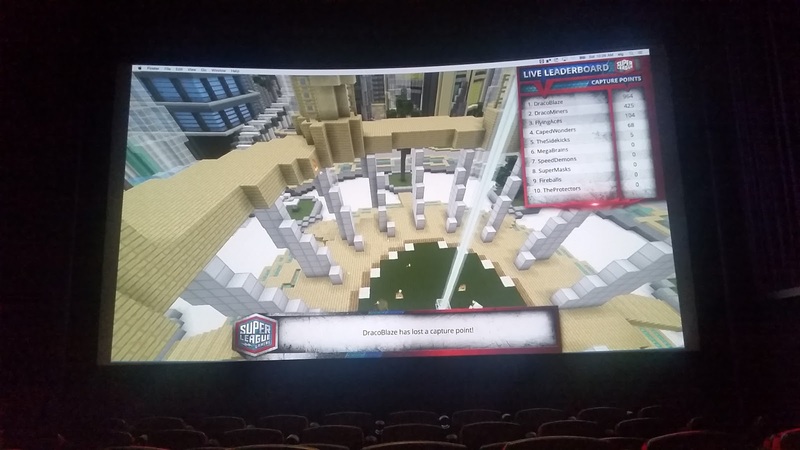 The thought of playing Minecraft on the big screen (in a movie theater) with other gamers put a sparkle in my boys' eyes. 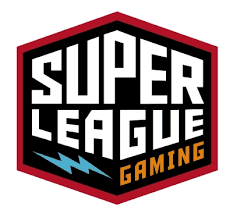 When we heard about Super League Gaming, they said, "We want to go." They woke up early that morning and we headed to the theater. Check in was not at all what I thought it would be. No chaos, no line at all. Oddly, there was no line and chaos because we didn't have to check in anywhere. I thought it was a bit odd. We were directed into a theater where the gaming was going to take place. We walked in and someone handed us a t-shirt and a lanyard with some important information needed during the gaming league. During the first day it was a slow process. 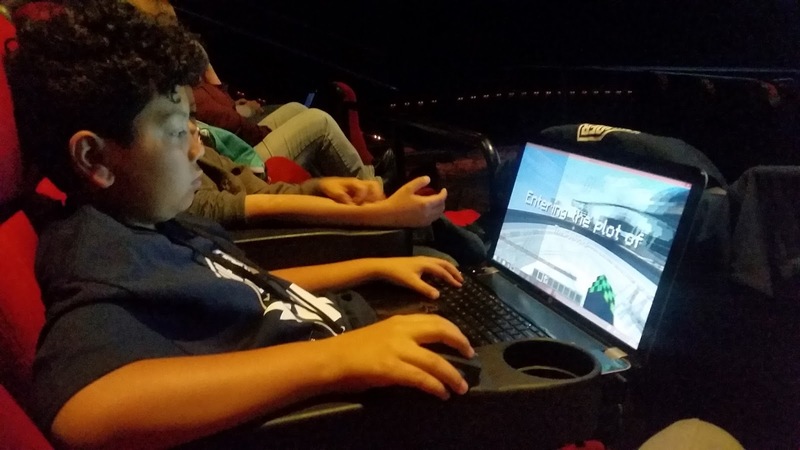 There was only one person to help out the entire theater. So setting up to connect to the appropriate "world" and logging into the server was a bit chaotic. The technical part of the process was quite an ordeal. With only one person working this event it was difficult for her to help everyone. Needless to say, the process to get everyone onto the server was a little much. My kids got impatient and many others. Once everyone was set up, the game started. It was a face-paced game. 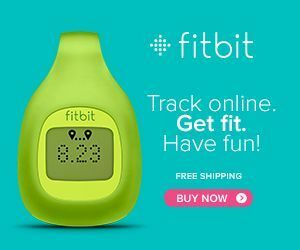 A lot of "advanced" users against some beginners. Regardless everyone was having fun, in their gaming element. Once the game was over everyone cheered and couldn't wait to continue the fun the following week! This was something my boys were able to look forward to every weekend. Although missed one due to a baseball and basketball game. They enjoyed it. 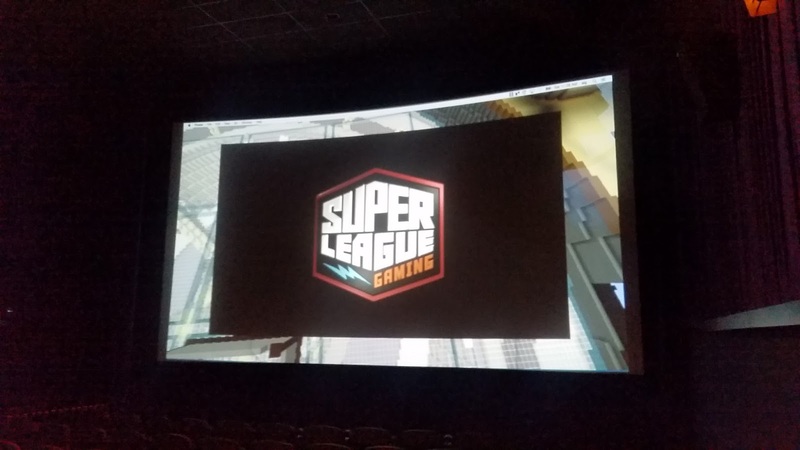 They love the game, the love the excitement and they really enjoyed seeing it on a huge movie screen while playing with and against others. It helped them learn how to play the game as a team which they normally played individually at home. If this is something your kids would like to exeperience, be sure to check out: www.superleague.com for updates, tour dates and pricing.